Hi, I’m Natalie, “Lil Runner.” I’m on a mission to guide others to optimal health & wellness by educating about the human body, whole food nutrition, and natural remedies. I strive to be the best fitness blog with tips and articles for all fitness, health, and wellness. With a background in education, my blog began as a running blog documenting my training for the Boston Marathon while I was pregnant with my first child. I documented my pregnancy as a long distance runner at the time and my postpartum recovery as I trained for the 2009 Boston Marathon. Over the years, it has transformed into a health and wellness blog. A vegetarian since high school, while in college, I developed a passion for nutrition. When I became a mom, I learned more about all of the toxins that our children are exposed to daily in our food supply and the environment. 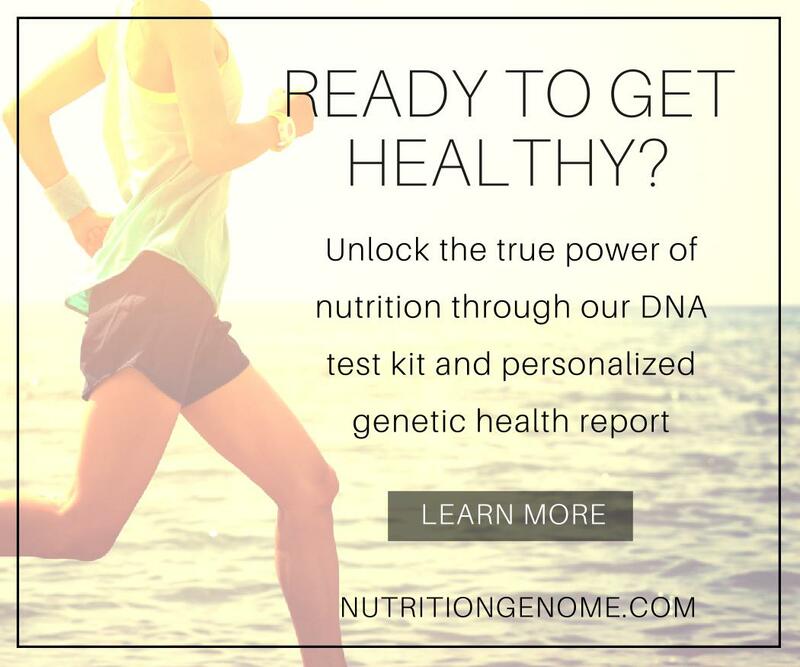 This was a call to action for me and I became a lifelong learner of best practices in health and nutrition in order to keep my family healthy. I am a mom of four children, a teacher and holistic nutrition coach. I have conferred a certificate in Child Nutrition and Cooking from Stanford University, along with various sciences courses. You can expect to read about whole food nutrition, avoiding toxins in the environment and your food, natural remedies, fitness and motherhood. I will share DIY remedies, supplement recommendations, meal plans, healthy recipes, workouts and products that I have tried or love. You can learn more about health coaching on the coaching page. Feel free to contact me at lilrunnerblog at gmail.com.